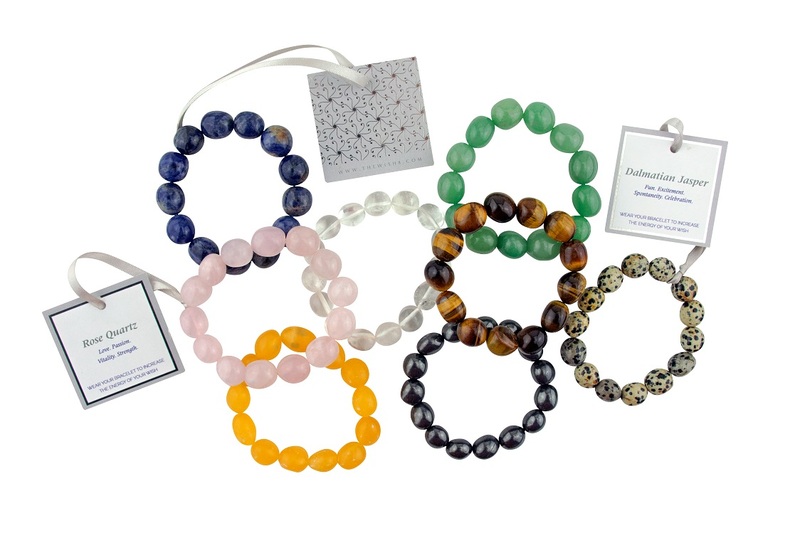 The Wish Crystal Bracelets match the 8 specially selected Wish Crystals used as the playing pieces in The Wish game. 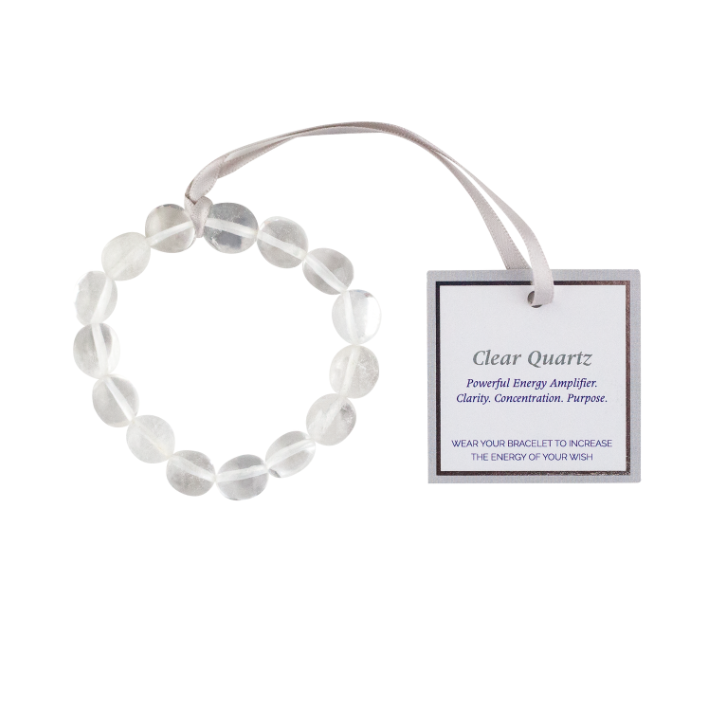 Increase your energetic connection to your wishes by wearing the matching Wish Bracelet during your games! 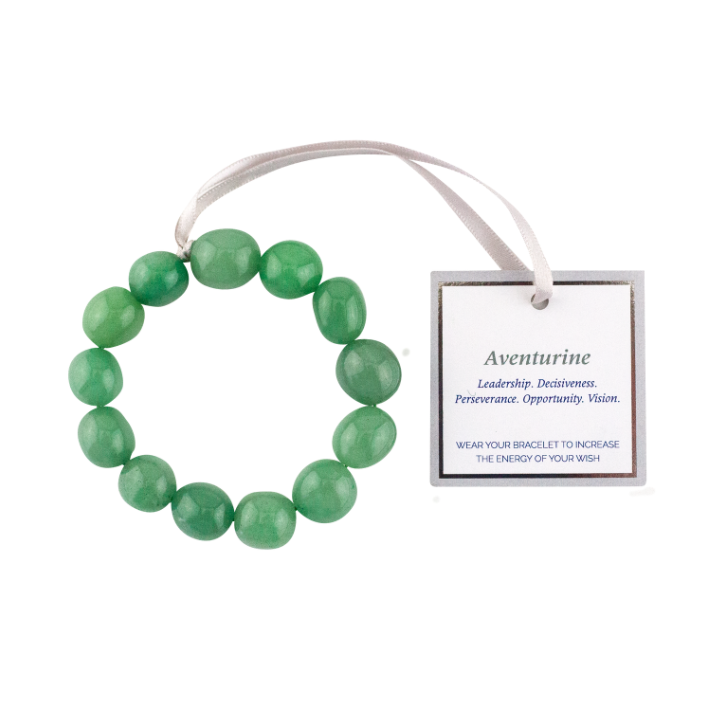 Aventurine ~ Leadership. Decisiveness. Perseverance. Opportunity. Vision. 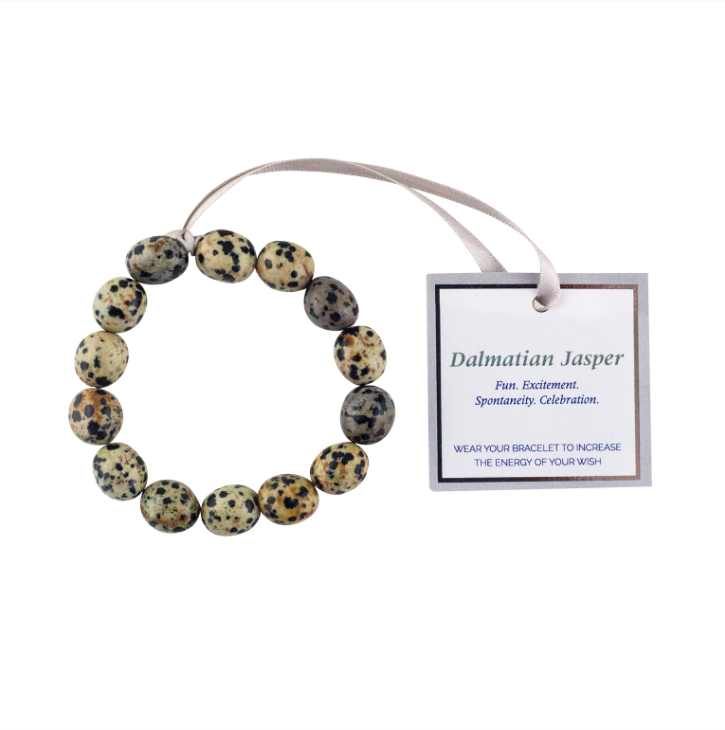 Dalmatian Jasper ~ Fun. Excitement. Spontaneity. Celebration. 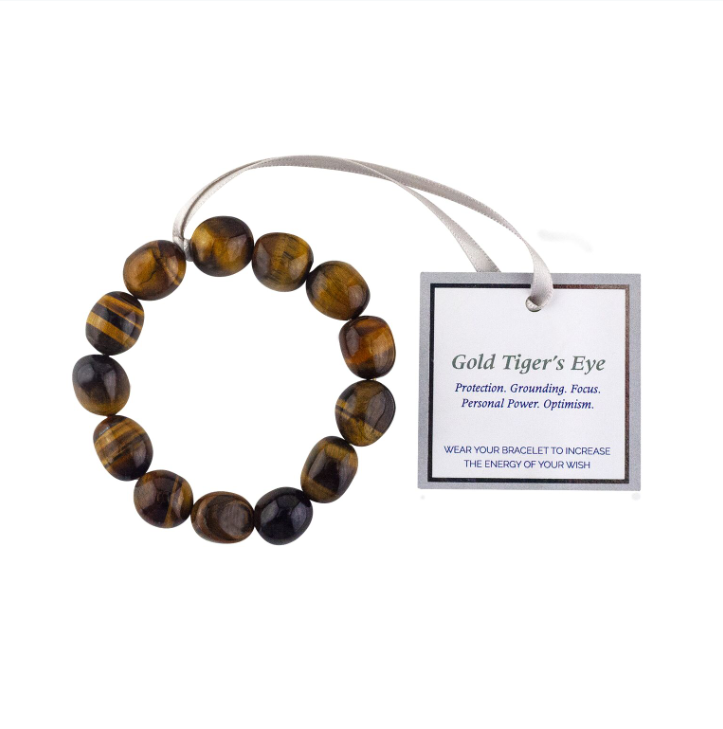 Gold Tiger’s Eye ~ Protection. Grounding. Focus. Personal Power. Optimism. Hematite ~ Reflection. Grounding. Insight. Confidence. Courage. 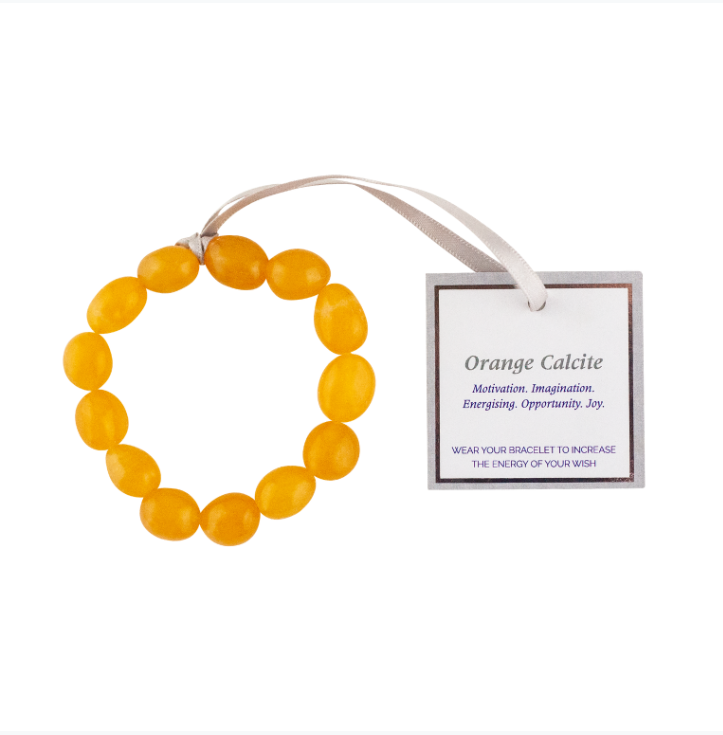 Orange Calcite ~ Motivation. Imagination. 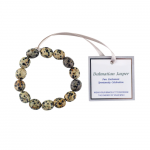 Energising. Opportunity. Joy. 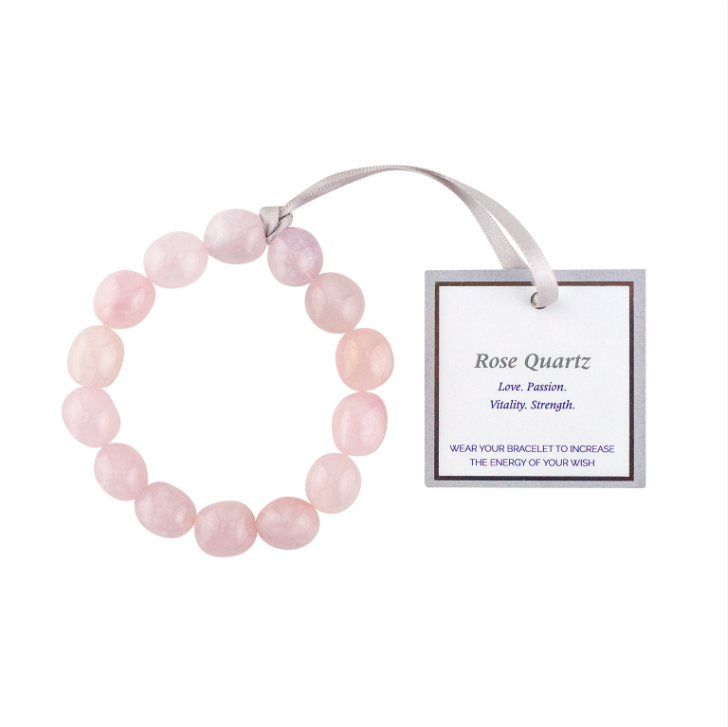 Rose Quartz ~ Love. Passion. 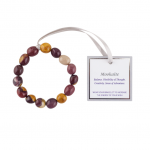 Vitality. Strength. 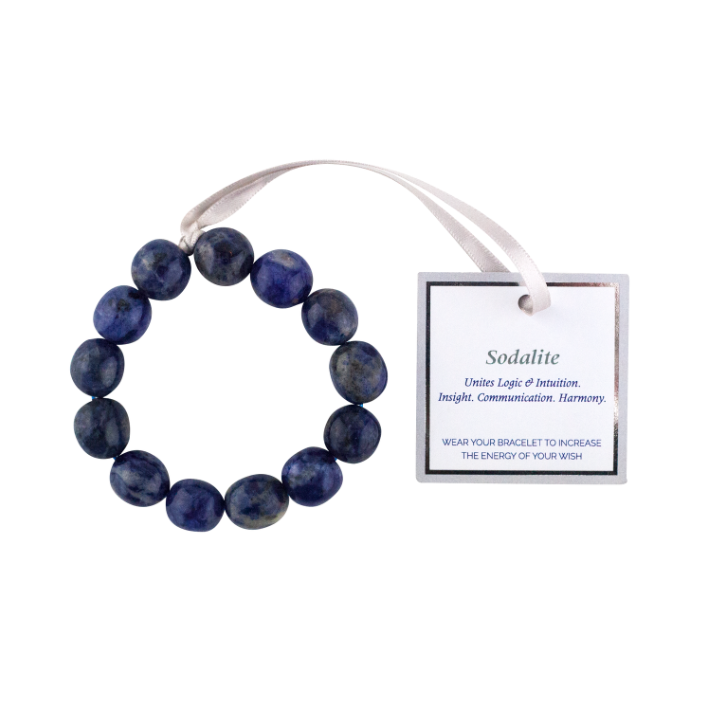 Sodalite ~ Unites Logic & Intuition. Insight. Communication. Harmony. Interaction. 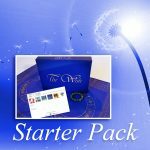 All 8 Wish Crystal Bracelets are one size fits all and include approximately 15 individual crystals.